Various birds and animals, which are considered as rare, are found in various parts of Nepal. It is found in dense forest of mid-hill. It has clouded body with spots in various parts. It looks very attractive. It has simple nature and it is harmless. It has been listed as endangered animal. Its number is getting reduced day by day due to the destruction of their shelter. It is killed for the sale of its teeth and skin. It is found in the Langtang National Park, Makalu Barun National Park and Annapurna Conservation Area. It is found at the height of 3,500 meters in the forest of bamboo, cane and oaks. It is little bigger than the cat of moderate size. It lives in cool temperate climate it survives by eating grass, fruit and pulp of bamboo and cane. It is hunted for its beautiful skin with soft and fine hair. Its number is reducing day by day. It has reached vanishing stage. It is found in Langtang National Park, Sagarmatha National Park and Makalu-Barun National Park. It is found in Shiwalik and the Terai region of Nepal. Chitwan National Park and Bardiya National Park are the main shelters of it. It likes the place of wet grassland and sal forest. The green grass and different kinds of fruits are its food. It is hunted because of special importance of its horn, foot nail and skin. Its life span is about 40-50 years. 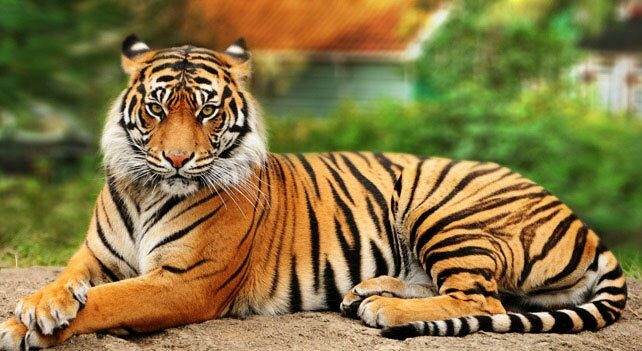 Bengal tiger is found in the forest of Terai region. It is also protected animal in Nepal. This tiger is found in Chitwan National Park, Parsa Wildlife Reserve, Bardiya National Park and Suklapahanta Wildlife Reserve. This tiger refers the dense forest, meadow and wetland. It is in endangered stade due to its illegal smuggling. Its life span is about 15 years. The elephant is found in the forest of Terai region. Chure hill to lower plain forest area is the chief shelter of elephant. It is found in Jhapa, Parsa Wildlife Reserve, Chitwan National Park, Bardiya National Park and Suklapahanta Wildlife Reserve. 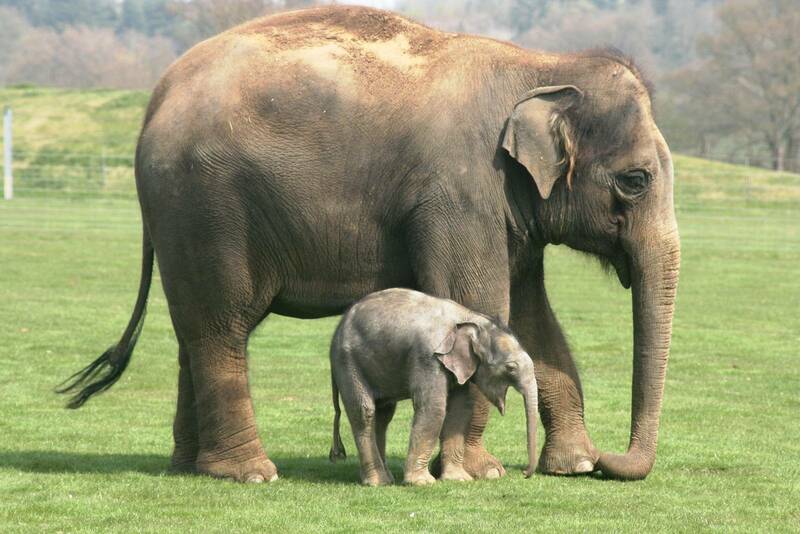 The elephant is a rare protected animal of Nepal. It is the largest land mammal. Its height is about 3.5 meters. The teeth of male elephant is bigger than that of female. Its tusk is long which is called HAstihad. The Hastihad is a very costly commodity. It is hunted for its tusk which is one of the reasons for its reducing number. There are two types of hornbills: big and small. 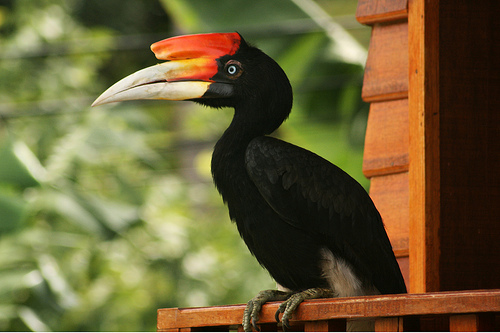 Giant hornbills are found in the forest of the Terai region. it is hunted for meat and medicine. The bone and fat of this bird are used to prepare medicine. Due to the destruction of forest in the Terai, the number of hornbill is decreasing. Therefore, it has been declared as a protected bird. 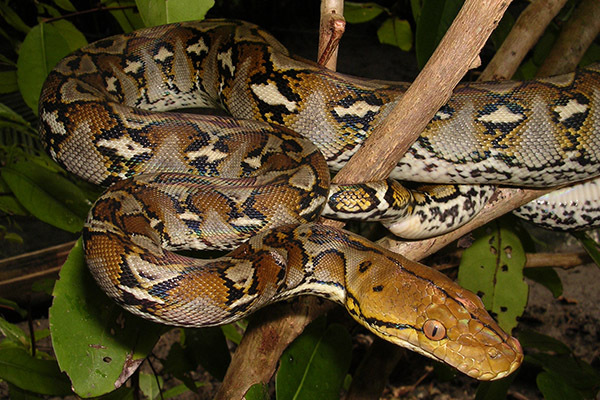 The Asiatic Rock Python is a large snake, generally found in the dense forest. It hides in a log of woods and dry leaves. It is one of the rare and protected creatures. It has a wide head and small eyes with yellow eyeballs. The body is which, black and spotted. It is about 7 meters long and weighs nearly 90 kg. it is the largest of all snakes in the world but not poisonous. Expensive belts, bags and other articles are made from its skin. This is the reason why it is hunted. Red panda is found at the height of 3,500 meters in the forest of bamboo, cane and oaks. One-horned rhinoceros is hunted because of special importance of its horn, foot nail and skin. Chure hill to lower plain forest area is the chief shelter of elephant. The Asiatic Rock Python is a large snake, generally found in the dense forest. Why is red panda a rare animal? 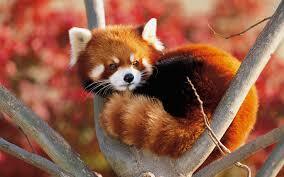 Red panda is found at the altitude of 3500m in the forest of bamboo, canes and oaks. It is little bigger than the cat of moderate size. Hunting is done for its beautiful skin and soft and furry hair. It has been protected in Sagarmatha National Park. Describe various features of one horned rhino. One-horned rhino is found in swampy and tropical jungle. It is about 1.1 to 1.7 meter. People hunt it illegally for its horn, foot nail and skin. 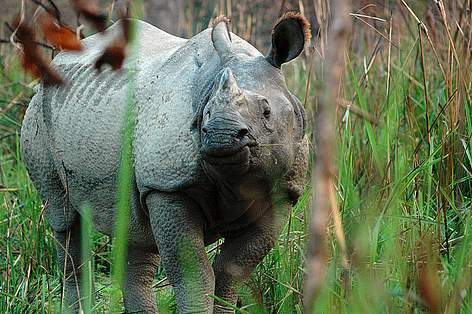 The census report of Ministry of Forest and Soil Conservation reveals that there are about 600 rhinoceros in Nepal up to 2056. What is the scientific name of Clouded Leopard? 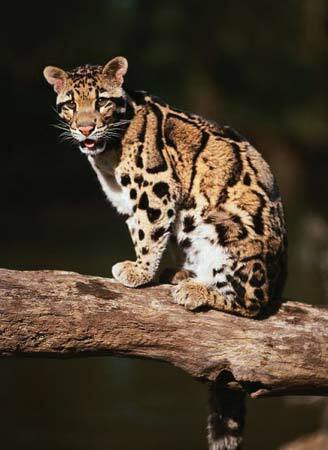 The average weight of Clouded Leopard is ______. The average weight of one-horned rhinoceros is ______. The colour of fur of red panda is ______. What is the scientific name of Bengal tiger? what are the difference between in suit and ex suit conservation? Any Questions on 'Rare Animals of Nepal '?